We operate a 24 hour, 365 day a year helpdesk to support our merchants. A full range of support options are available to our merchants. In the event of a fault a spare can be provided until your machine is repaired, keeping you operational. 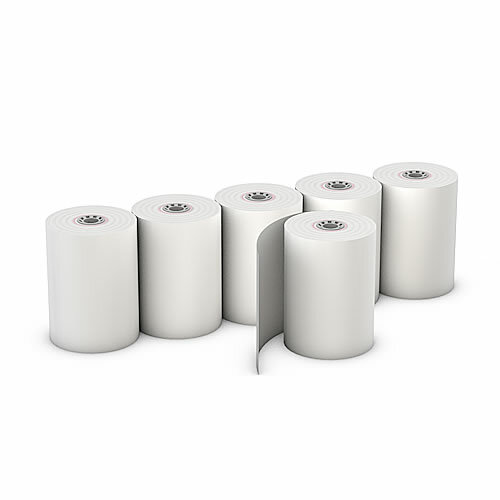 VeriFone approved thermal paper rolls are available at a low cost from us. It is vital that the correct paper is used with your terminal. These can be ordered online by email order@eftposmart.co.nz or via the helpdesk on 0800 376 278.